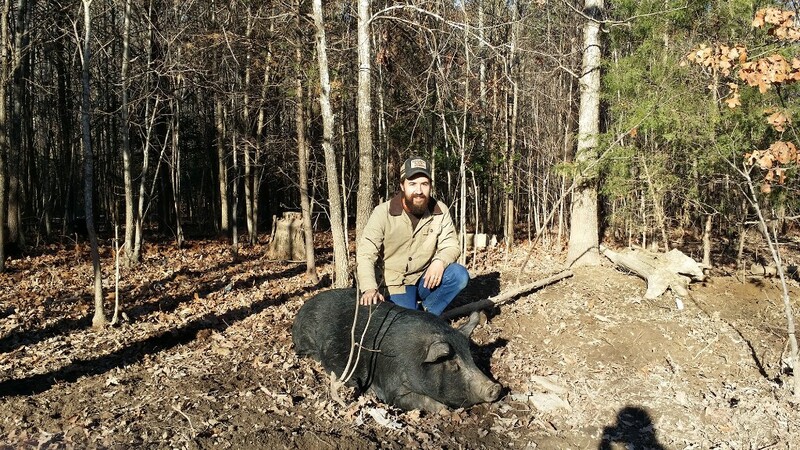 Josiah Lockhart with one of his rare American Mulefoot pigs. Richmond's food scene specializes in two things close to its heart: the ocean and the South. Comfort restaurant features such southern specialties as an apple stack cake -- an Appalachian dessert made with layers of spice cake and apple butter -- as well as a green tomato hand pie, said John Haddad, a local food writer and head of Richmond's Slow Food chapter. The Sub Rosa bakery mills its own grain for bread, while the Rappahanock Oyster Co. serves shellfish from the Chesapeake Bay. Plenty of people are making money off local food -- including the farmers. A half-hour drive north of Richmond, Josiah Lockhart raises rare breeds of pigs and turkeys on his family's farm. His pigs are free roaming, meaning he can only raise 150 or so on his 20-acre operation compared to the 300 pigs a factory farm would put in a single barn, he said. But he can sell them locally for over $6 a pound, verses under $1 if he were selling into the national commodity market. Having a local market to sell into "allows us to be recognized for the quality and extra work we put into our product," he said.